Rear View Of Business People Listening Attentively At Conference. Royalty Free Fotografie A Reklamní Fotografie. Image 33784693. 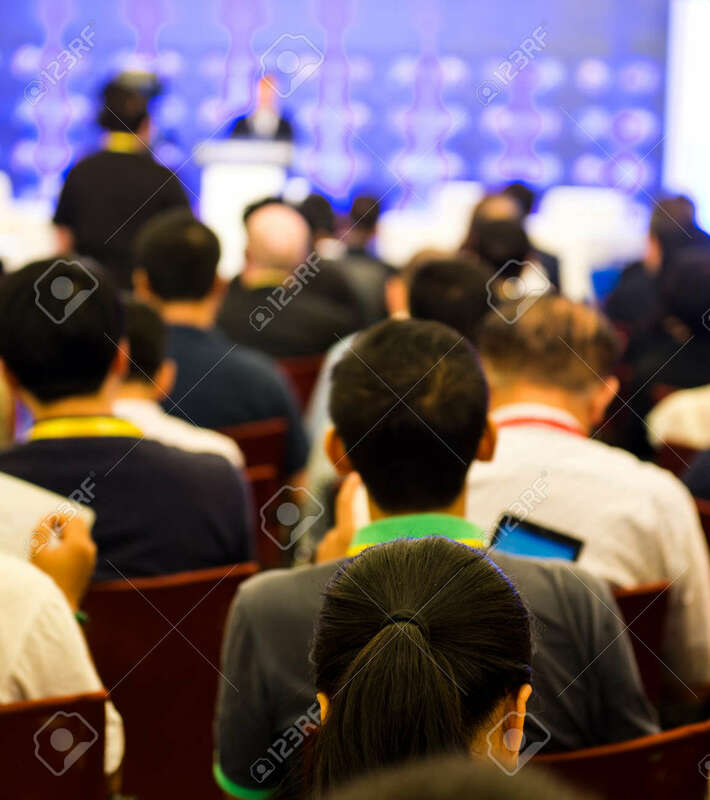 Reklamní fotografie - Rear view of business people listening attentively at conference. Rear view of business people listening attentively at conference.